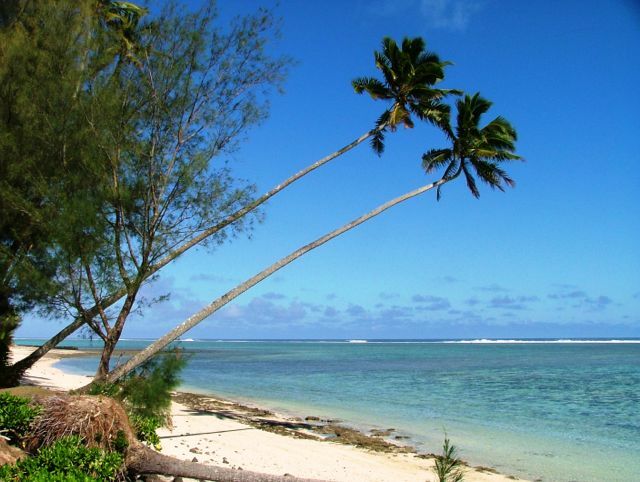 The Pacific Islands have always sparked thoughts of both mystery and paradise. Until you fly from California south to New Zealand or Australia you never quite understand the vastness of the ocean that lies below – an area covering 30% of the world’s surface with more than 25,000 islands! Interestingly the Pacific Ocean got its name from the Portuguese explorer Ferdinand Magellan in 1521 who called its waters “mar pacifico” which means peaceful sea.